Meet other dogs and their owners at our Weekly Meetup! 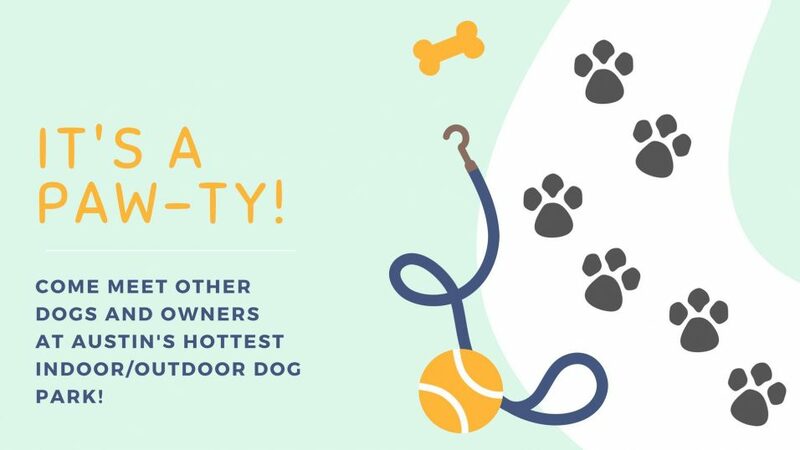 This is an awesome meet up for Dog Owners who are looking for an INDOOR play place for their pups! We know it’s tough on Work and Woof is Austin’s ONLY indoor/outdoor play park! We have plenty of seating, lots of space for your pups to run AND we are BYOB and everything is tucked away inside an Air Conditioned building! We can’t wait to meet you and your furry BFFs!